James Agee, review of The Roosevelt Story, (originally collected in Agee on Film: Reviews and Comments) in James Agee, edited by Michael Sragow (New York: Library of America, 2005), 318. 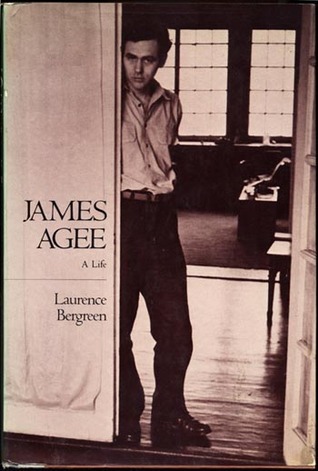 Agee was a regular contributor to The Nation, Fortune, Time, and Life, and wrote the screenplays for The African Queen (1951, directed by John Huston) and The Night of the Hunter (1955, directed by Charles Laughton). 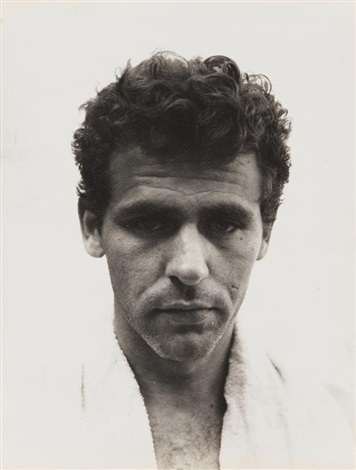 He wrote the text for Let Us Now Praise Famous Men (1941), with photographs by Walker Evans, who took the photograph below. This entry was posted in BOOKS/PERIODICALS, LITERATURE/POETRY and tagged Charles Laughton, James Agee, John Huston, Let Us Now Praise Famous Men (Evans and Agee), Michael Sragow, Night of the Hunter (Laughton), The African Queen (Huston), Walker Evans on August 2nd, 2018 by Barlo Perry. Benjamin’s Arcades Project—the notes for which he left with Georges Bataille before killing himself on the Pyrenees in 1940 after leaving Nazi-occupied France—was made up of thirty-six folders on such subjects as “Fashion,” “Mirrors,” “Panorama,” “Dream City and Dream House,” and “Flâneur,” (a term Benjamin popularized). For THE ARCADES exhibition, curator Jens Hoffman (assisted by Shira Backer) has brought together works by Walead Beshty, Andrea Bowers, Chris Burden, Walker Evans, Lee Friedlander, Andreas Gursky, Pierre Huyghe, Mike Kelley, Collier Schorr, Cindy Sherman, Taryn Simon, and James Welling. THE ARCADES: CONTEMPORARY ART AND WALTER BENJAMIN, through August 6. THE JEWISH MUSEUM, 1109 Fifth Avenue, at 92nd Street, New York City. 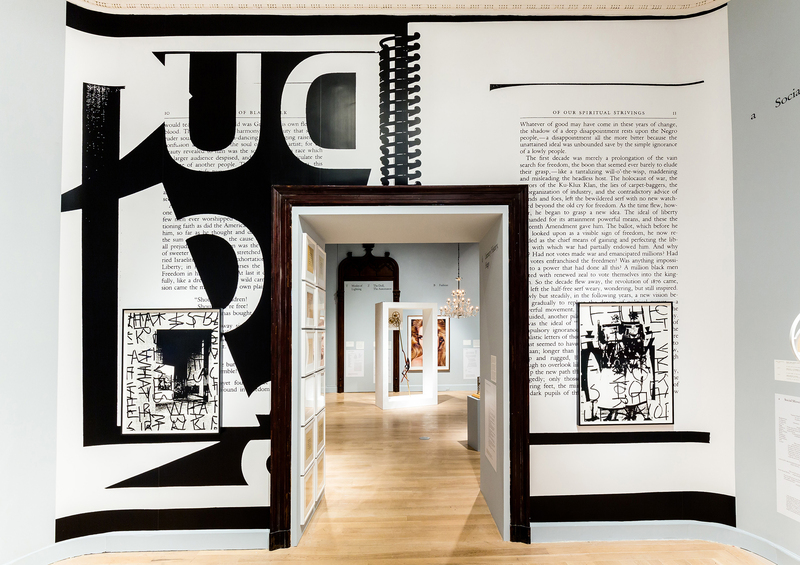 A view of The Arcades: Contemporary Art and Walter Benjamin, at the Jewish Museum. Artwork, all by Adam Pendleton: Black Dada Reader (wall work #1), 2016; what is…?/Chagall (study), 2017; Dada Dancers (study), 2016. This entry was posted in ART, BOOKS/PERIODICALS and tagged Adam Pendleton, Andrea Bowers, Andreas Gursky, Chris Burden, Cindy Sherman, Collier Schorr, David Wallace, Georges Bataille, James Welling, Jens Hoffman, Lee Friedlander, Mike Kelley, Pierre Huyghe, Shira Backer, Taryn Simon, The Arcades Project (Benjamin), The Arcades: Contemporary Art and Walter Benjamin, The Jewish Museum, Walead Beshty, Walker Evans, Walter Benjamin on May 22nd, 2017 by Barlo Perry.